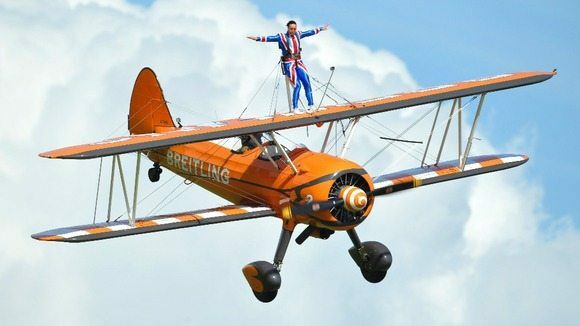 Help Brian WingWalk for Charity. Brian is joining the Renfrewshire Provost Anne Hall to raise funds for the charity Help for Heroes as they do a wingwalk on the 20th August 2014. Please give generously and help get Brian strapped into this Biplane and see his face go white (thats worth the money alone)..